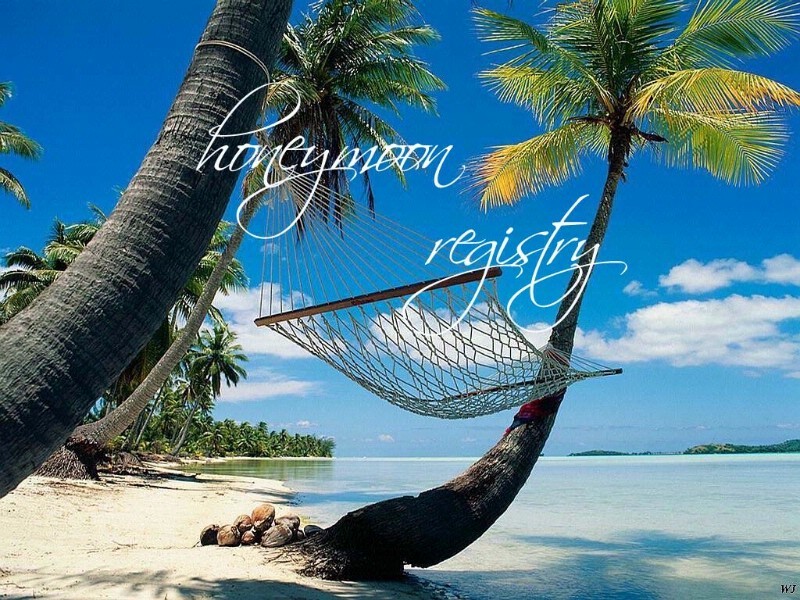 If the thought of receiving toasters, silverware or teapots for your wedding doesn’t appeal to you then why not try something different and create an alternative, unique and personalised honeymoon registry? A beach holiday to the Maldives, an African Safari or a trekking adventure in Nepal might just be the thing for you! How many opportunities do you have to go on a once in a lifetime luxury holiday with your partner? By mixing old tradition with new, we have created a honeymoon registry that is easy to use and reflects your own style. No matter where you or your guests are from, your honeymoon registry is the perfect way to make sure you have the most memorable wedding and honeymoon possible. Our experienced consultants will tailor the perfect honeymoon to suit you both.